Growing bamboo in a container is a fun and easy project. The plant grows so fast that children, especially, find growing it rewarding. Bamboo requires a lot of water and fertilizer several times a year to thrive. 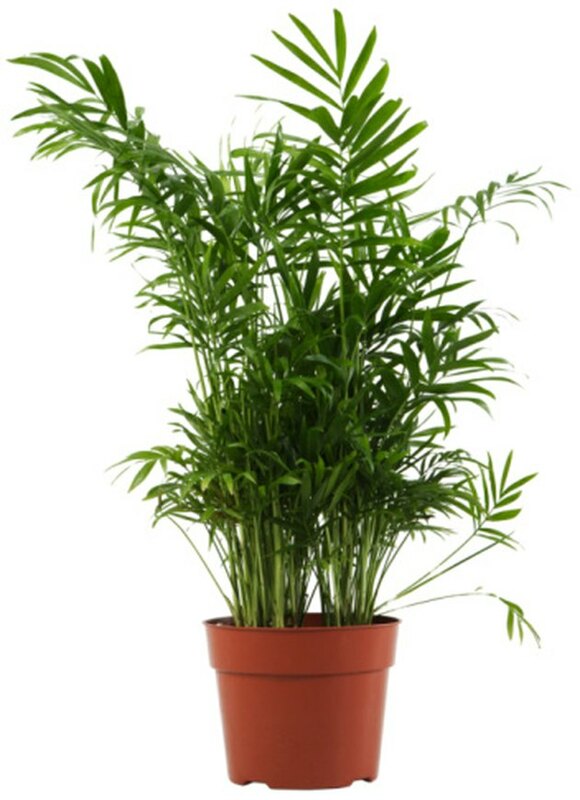 Bamboo requires fertilizer to grow. The best fertilizer for bamboo is a formulation of 21-5-6 of nitrogen, phosphorus and potassium, which is a common lawn fertilizer. Growers with Bamboo Garden suggest supplying a 3-inch layer of compost or rotted manure around the base of the bamboo as a supply of supplemental slow-release, natural nutrients twice throughout the year as well. Apply the fertilizer in early spring and mid-summer. In the fall, give the bamboo a single application of 0-10-10. Apply the fertilizer at the rate suggested on the label for the size and age of your bamboo. Sprinkle it on the soil at the base of the bamboo and water the soil to activate it.